When painters or sculptors finish their artistic endeavors, they have something to display. When writers finish a project, they have a stack of typewritten pages, nothing they can frame for the wall or display on a coffee table. That’s why it is always nice for a writer to see what the publisher is planning for the cover art for a completed manuscript. The cover art is confirmation that all the work you did months earlier will finally bear fruit. I just received the rough for my next young adult novel, Just Call Me Uncle Sam. 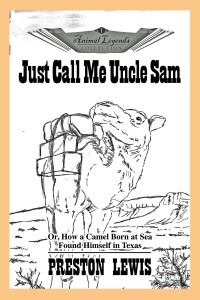 The book covers the adventures of a camel born at sea on his way to Texas as part of a pre-Civil War experiment to see if camels were a good fit for the Army in the American Southwest. 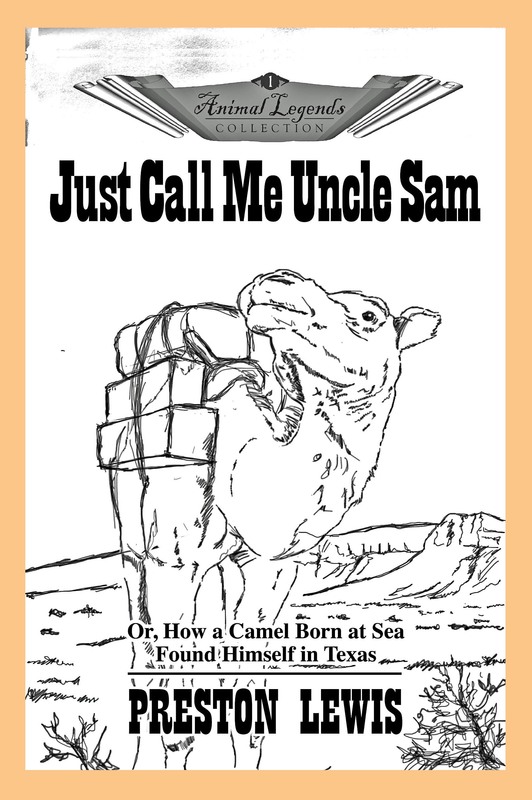 Just Call Me Uncle Sam will be out later this spring from Wild Horse Press.